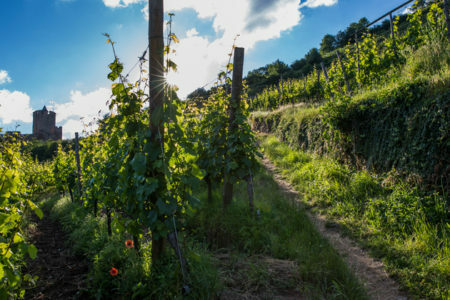 Our three and four day Essential breaks have been designed to provide our guests with a great introduction to the wines of the region at a selection of hand-picked estates and we also tend to include an introductory tasting session on the first evening as well as a lunch or dinner for a fuller experience in the region. 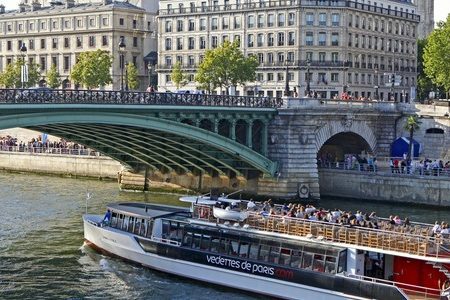 These tours are available across a very wide range of dates, with trips offered throughout the year in many regions and with departures both during the week and at weekends. 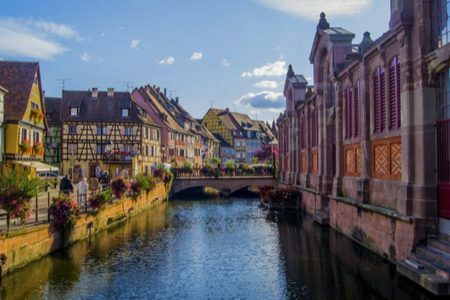 For our Essential Breaks, we work with carefully selected local partners for some or all of the tour elements. 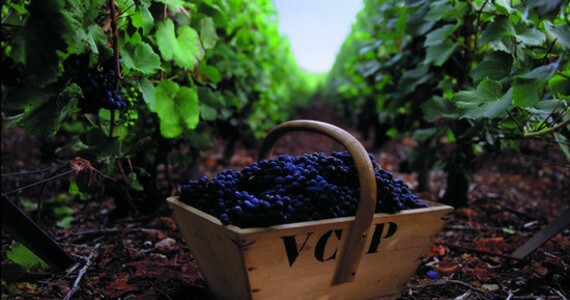 This will usually mean that the parts of the tour that are transported may well have a central departure point. 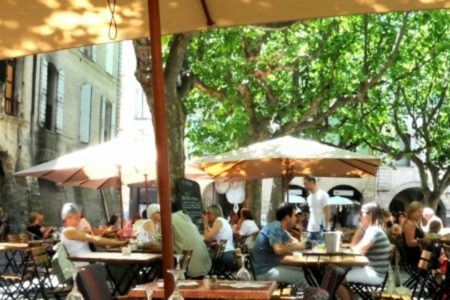 Some of our Essential Breaks are fully transported throughout the tour day and for others, the non-transported elements of the tour may require you to walk a short distance to tasting venues or restaurants. 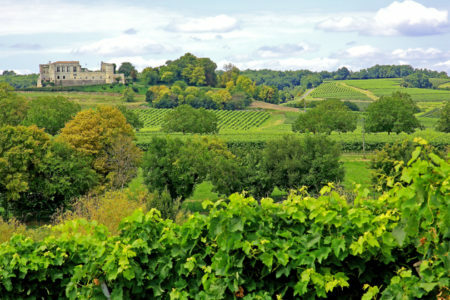 The various elements of these tours do not necessarily need to take place over one day. 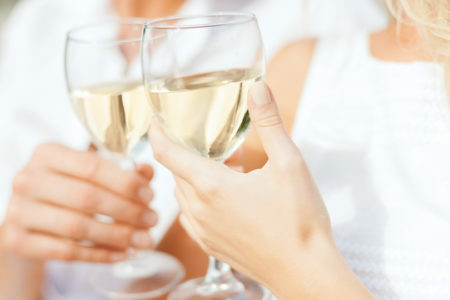 You can spread your tour out over a few days to give yourself a more relaxed holiday. 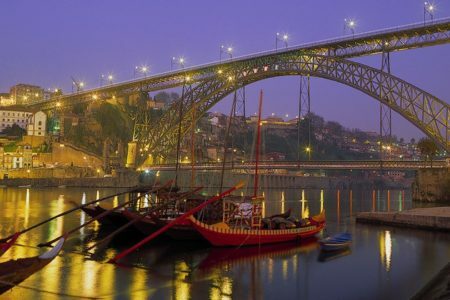 For guests wishing to stay longer in their chosen region, we are happy to arrange additional nights and to customise the itinerary by adding further visits and tours as required. 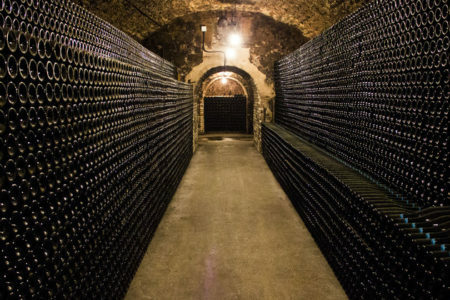 Taste 24 Champagnes in 24 Hours! 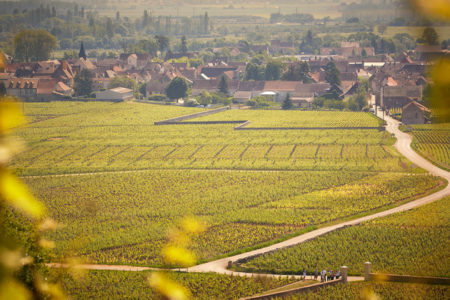 The ultimate whistle-stop Champagne Tasting break! 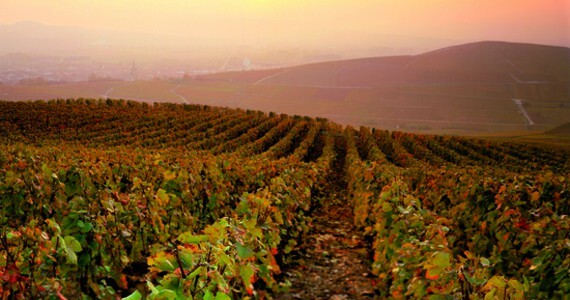 Spend two days in Epernay and taste an impressive 24 Champagnes in 24 hours. 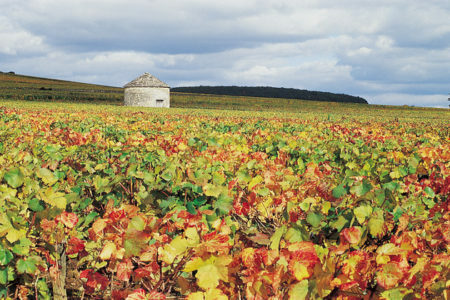 This tour is available throughout the year, mid-week and weekends. 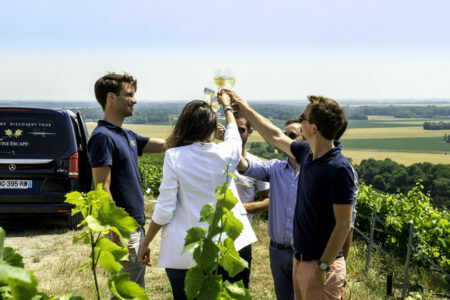 Bring unforgettable memories back home with our harvest tours and spend an exciting day experiencing the real life of a Champagne harvester. 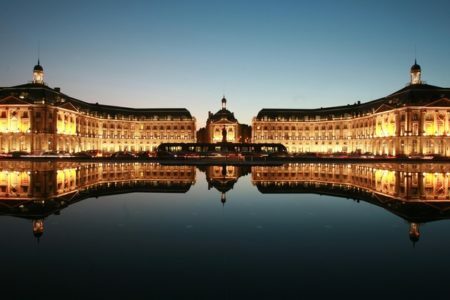 Bed and breakfast accommodation is included as part of the package as well as a visit to the world famous Moët and Chandon. 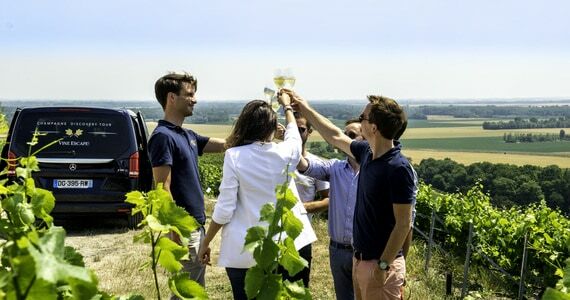 This Champagne day tour is ideal for those who are staying in the region and looking for a great introduction to Champagne. 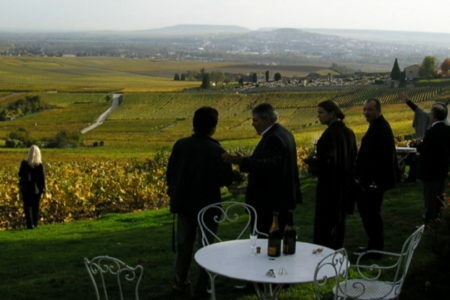 You will firstly visit Moet and Chandon for a tour and tasting. 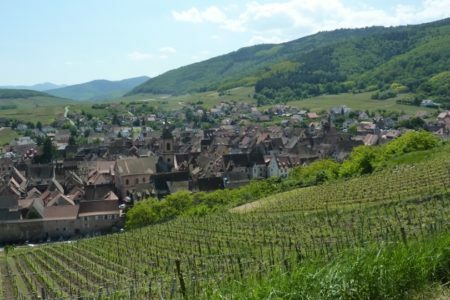 You will then have free time in Hautvillers. 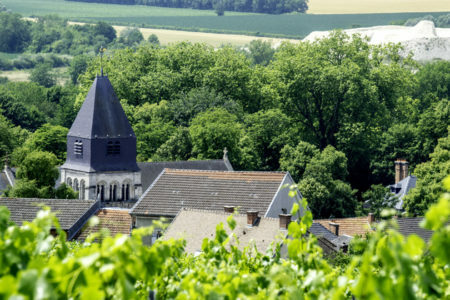 After an entertaining Champagne masterclass you will enjoy a light lunch followed by a visit to a small, family-run Champagne Houses in the afternoon. 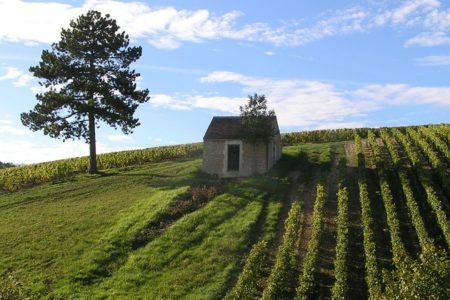 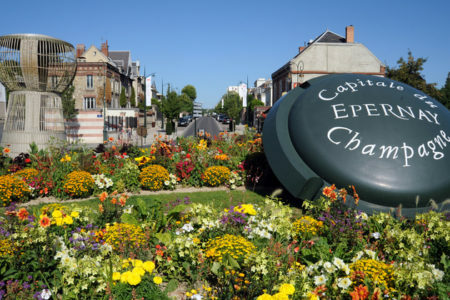 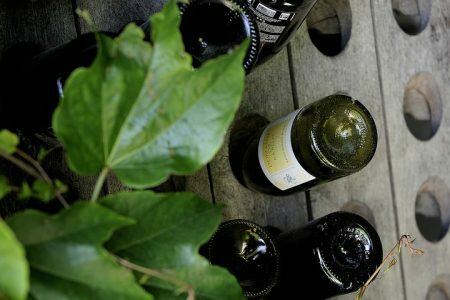 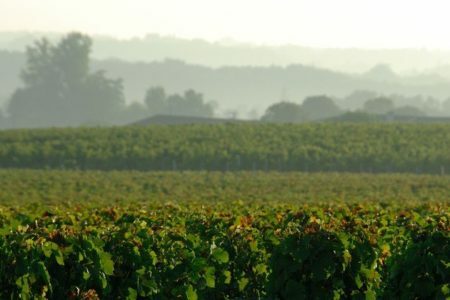 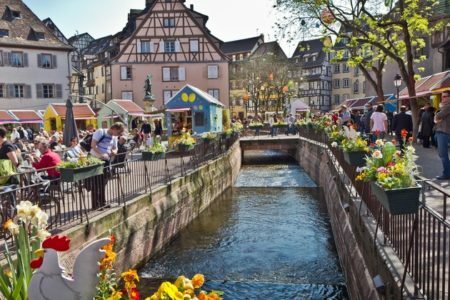 This is the perfect Epernay day tour for those who are staying in the town and looking for a great introduction to Champagne; and for those staying in Reims who would like to spend the day in Epernay and the surrounding vineyards as the town is only 20 minutes by train from Reims station. 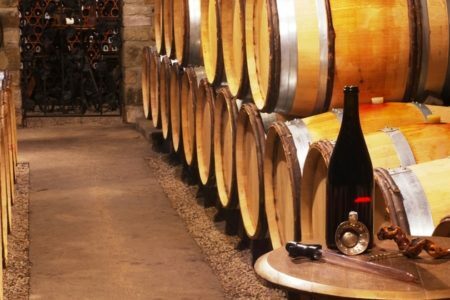 You will visit both a large, prestigious and a small, family-run Champagne House and enjoy a comparative tasting session. 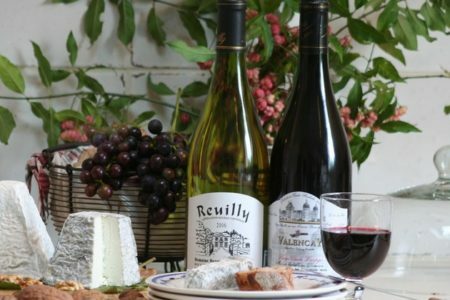 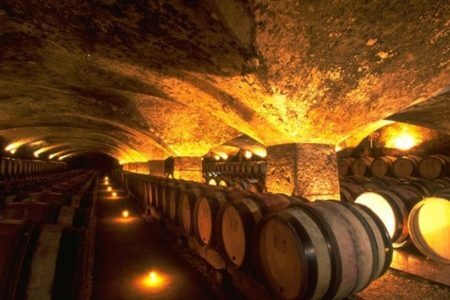 If you are staying in Paris and would like a day tour to the vineyards, this trip includes return travel by train from Paris Est and a full day guided and transported tour with lunch. 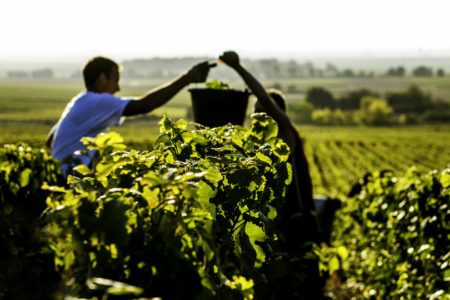 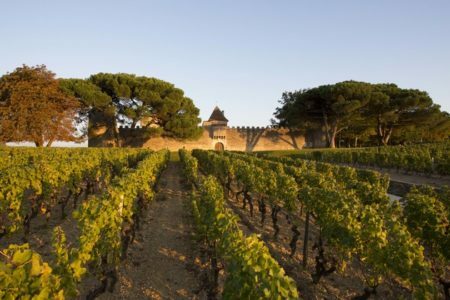 Travel whenever you would like and taste the wines of the Languedoc. 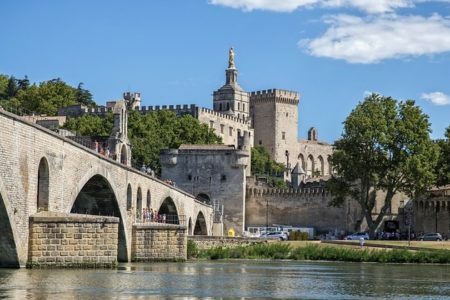 These three and four dar breaks are based in Carcassonne and include full day tours to your choice of the Minervois or Corbieres. 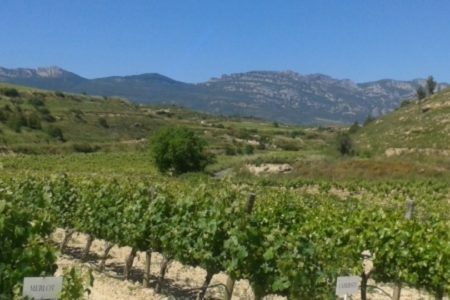 These three and four day breaks are available mid-week and weekends throughout the year. 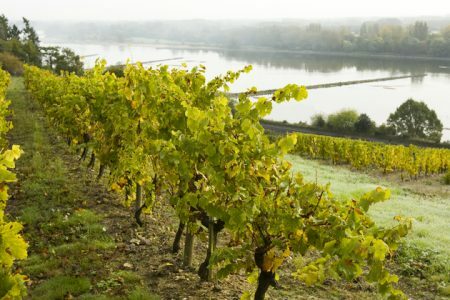 Based in 4* accommodation in the town, you will discover Saumur's much-loved sparkling wines as well as red Cabernet Francs and white Chenin Blancs from Vouvray. 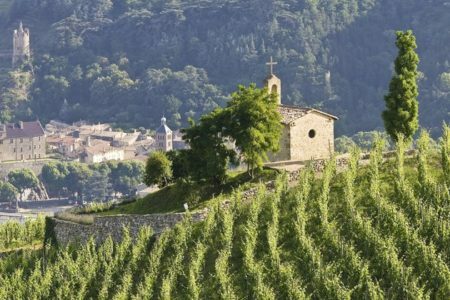 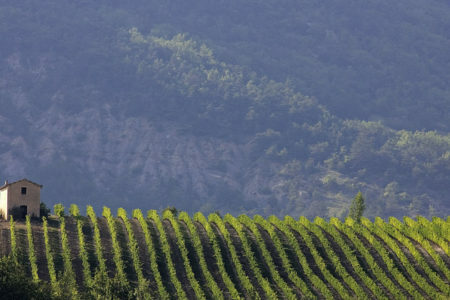 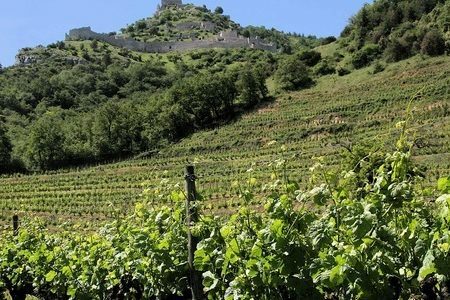 3 day / 2 night Rhône Valley tour based in Valence including bed and breakfast accommodation, tours and tastings at premium local wineries in and around Tain l'Hermitage as well as delicious authentic meals. 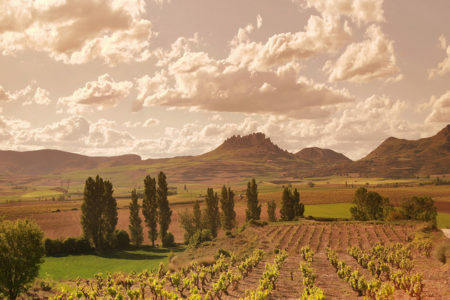 These fully transported three and four day breaks are based in the Rioja vineyards, allowing guests to taste a large variety of Rioja wines as well as sample the region's cuisine. 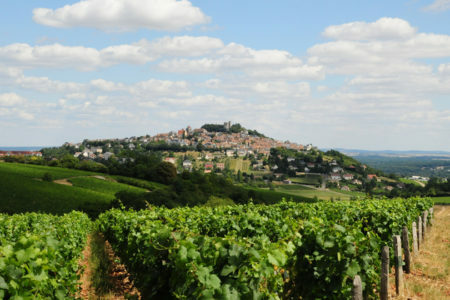 The tour is available mid-week and weekends throughout the year. 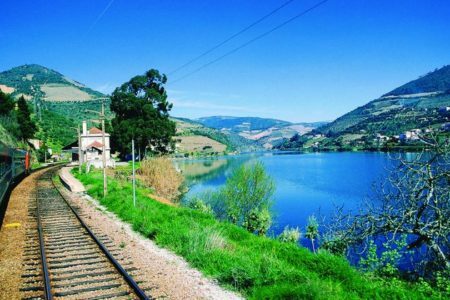 Travel throughout the year and enjoy a four day break taking in the port lodges of Porto and the quintas of the Douro Valley. 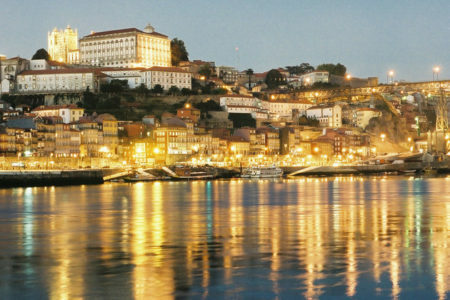 This trip includes 2 nights in your choice of hotels in Porto and a final night at a traditional rural quinta. 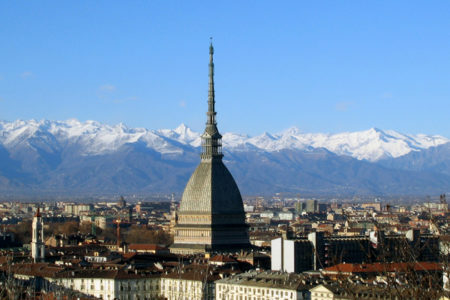 Three night wine tasting break based in Turin, available any time. 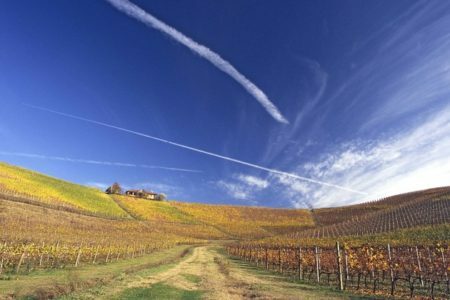 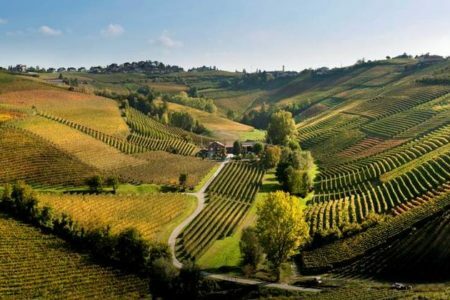 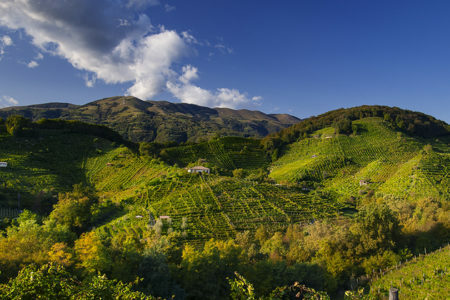 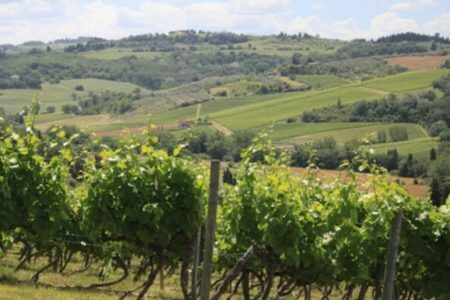 The package includes a full day wine tour with two tasting sessions in Turin itself. 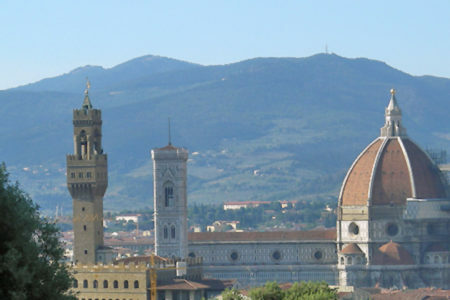 Enjoy a three day / two night Florence wine tour combined the Ultimate Dan Brown's Inferno experience! 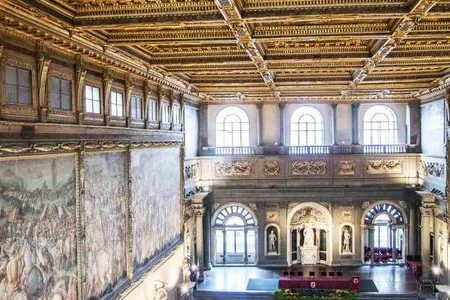 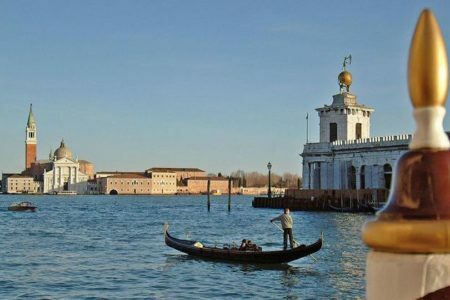 Walk in the footsteps of Robert Langdon and take part into a fascinating tour of the city followed by a tutor tasting session of local wines and a delicious dinner in a gastronomic restaurant.